There are 75 million millennials in the U.S., and everyone knows advertisers are infatuated with the idea of winning over the biggest buying bloc. But just how much more is being spent on Generation Y than on those who came before them? It's about 500 percent more, according to a new analysis from advertising technology firm Turn. According to the Silicon Valley-based company, advertisers spend four times as much on display, four times as much on social, four and a half times as much on mobile and six times as much on video advertising aimed at millennials as they spend on all other age groups combined. Turn's analysis also looked at the buying interests and habits of millennials based on income level, political affiliation, lifestyle interests, entertainment interests and homeownership. The image of millennials that emerged is not just one type of buyer, but four distinct groups. 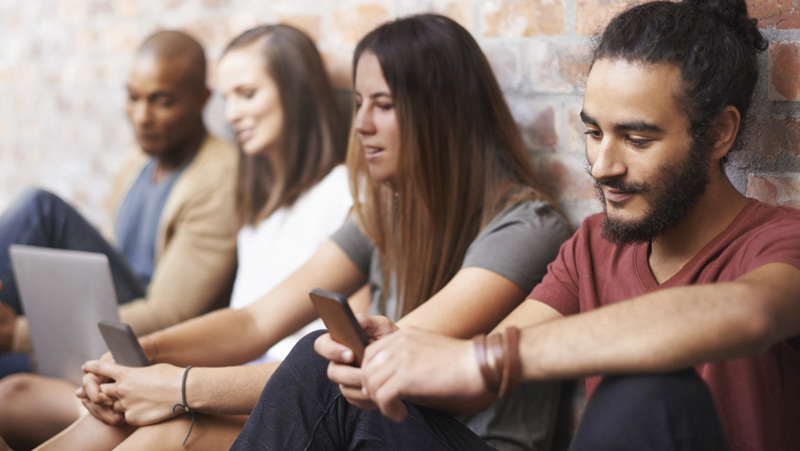 "People keep thinking millennials, millennials, millennials—but there are different types," Max Knight, Turn's vp of marketing services, told Adweek. "People keep saying this word, but it can't just be this big group."